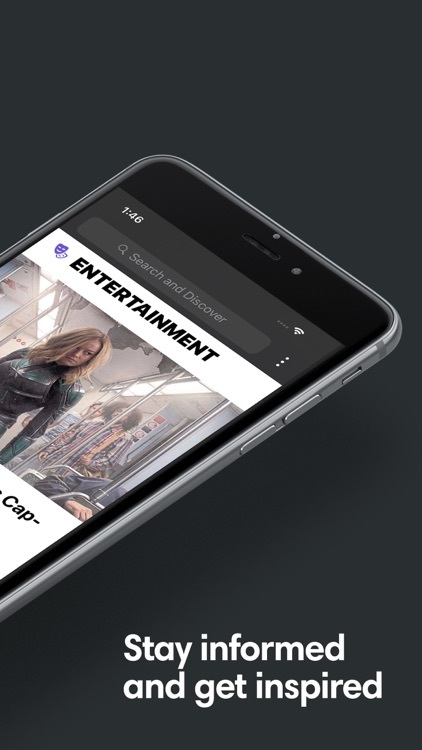 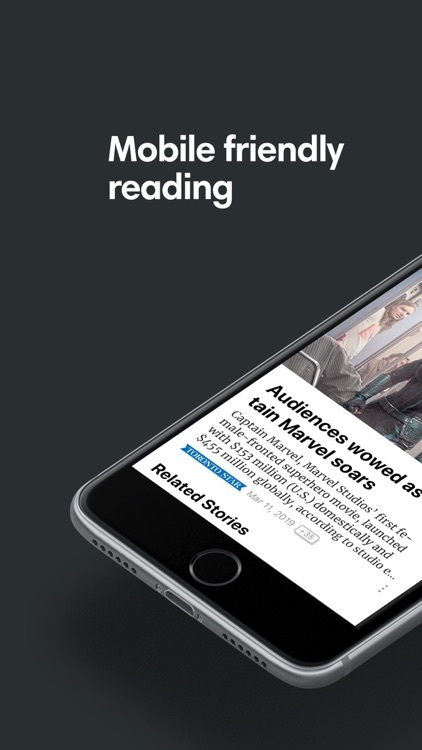 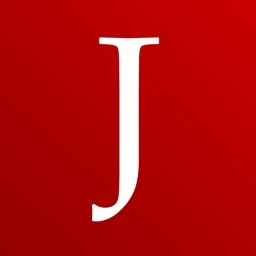 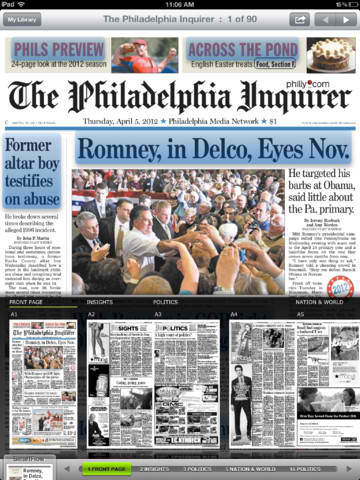 Press Reader is an app designed for anyone who misses reading their news in print. 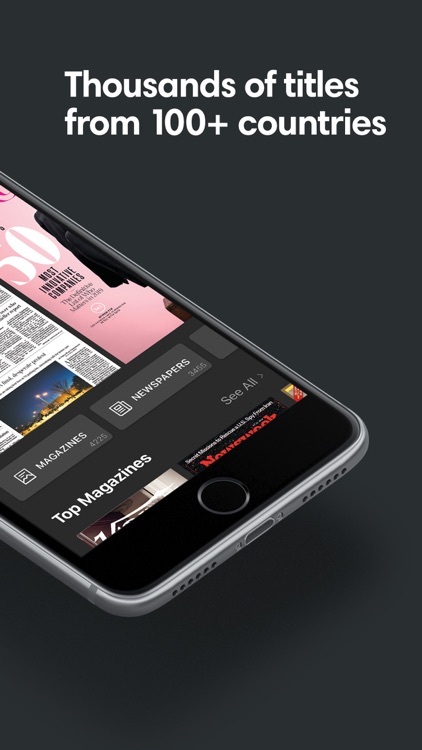 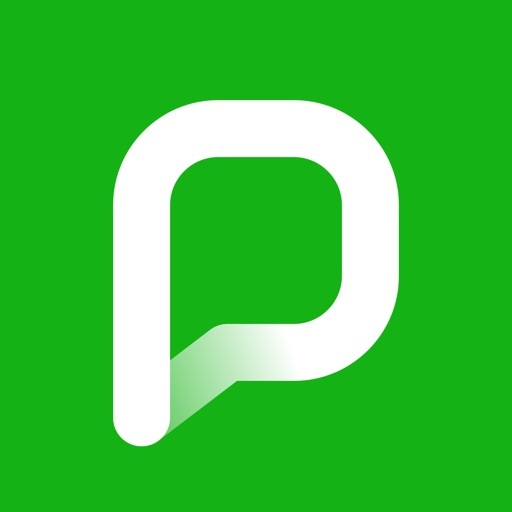 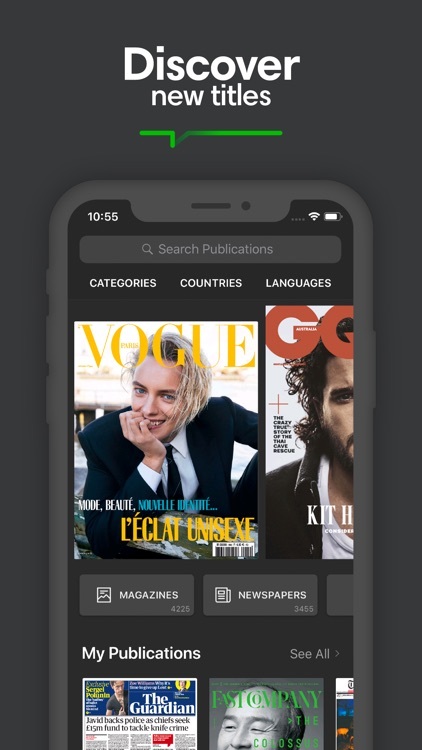 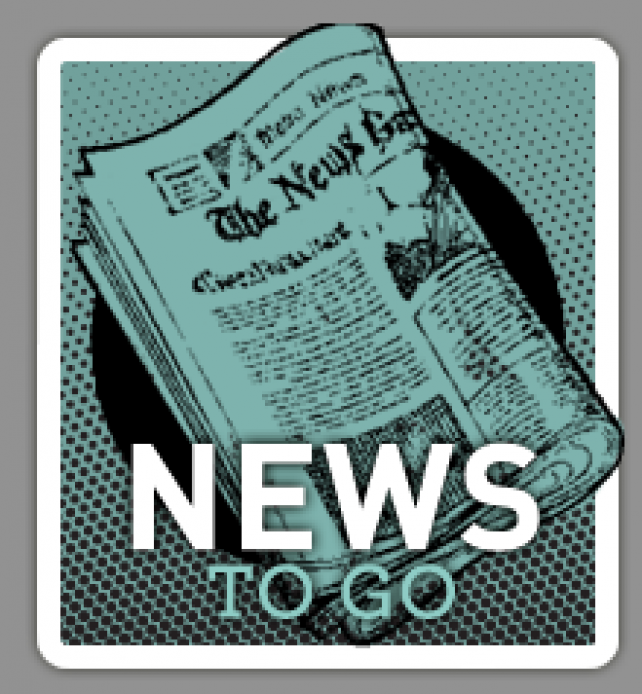 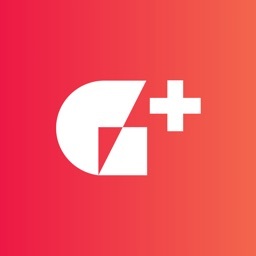 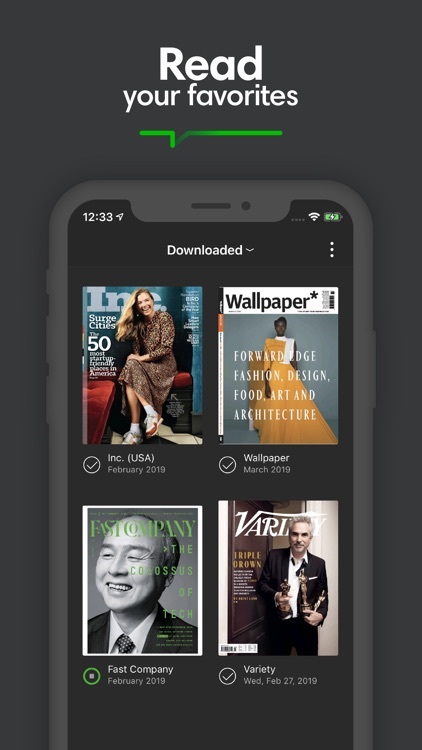 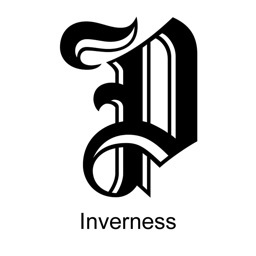 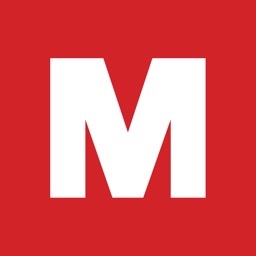 The app provide users is a portal for access to over 2,100 newspapers from all over the world via a per-issue or monthly subscription model (after a seven issue free tryout). 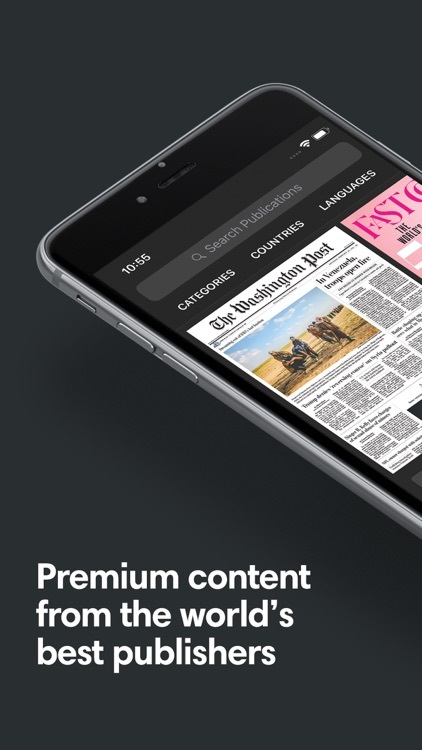 Although PressReader includes top stories formatted for the iPhone, it is really only likely to be useful for those willing to pay. 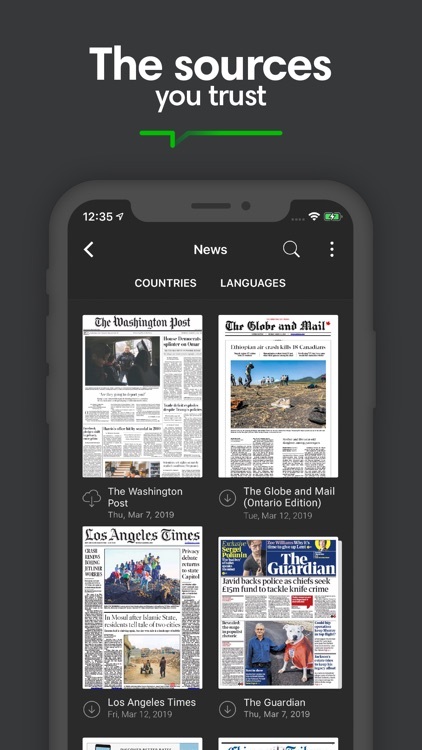 The latest update to PressReader adds SmartSearch functionality and article commenting. 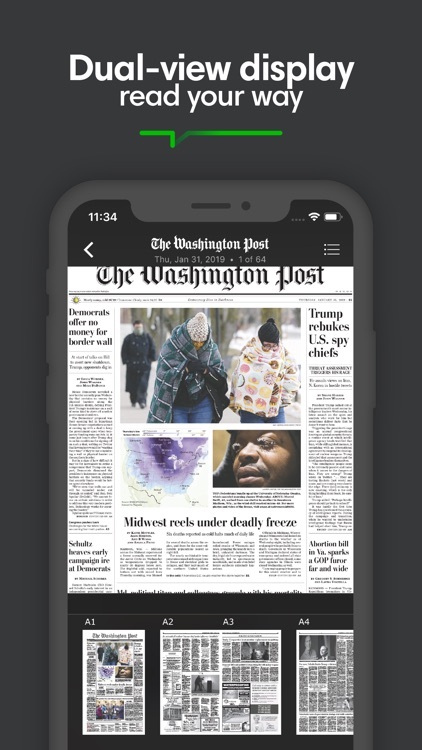 No matter what kind of news you like to read, your iPhone will provide you with a great way to access it. 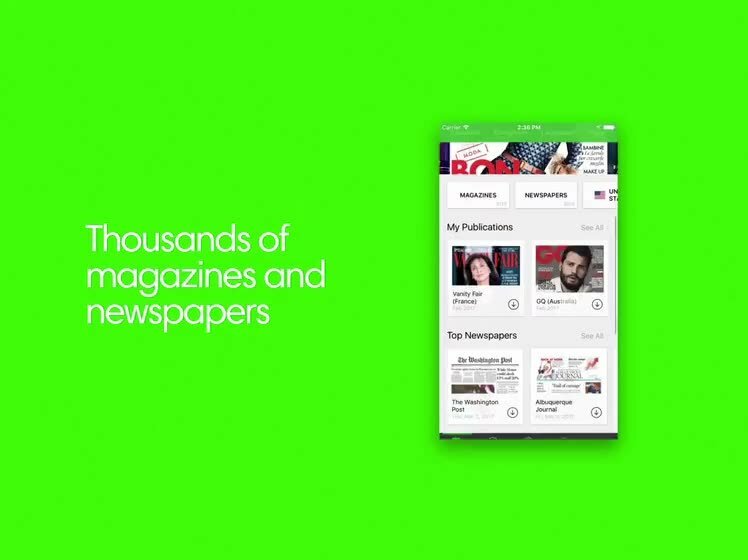 Watch the show to find out the best news apps for iPhone, on today's AppAdvice Daily's AppStart Special.